Schools are back and it’s football season! 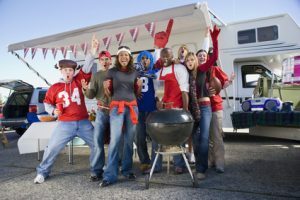 Try hosting a tailgate party at your local high school with some student helpers. Sell burgers, dogs and soft drinks and let people know about your cause. 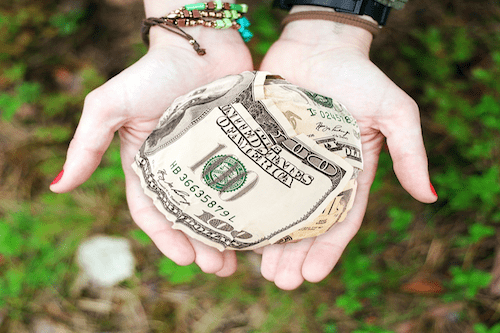 Make sure you have some information on hand to direct people to you fundraising site as well to keep it about your mission.